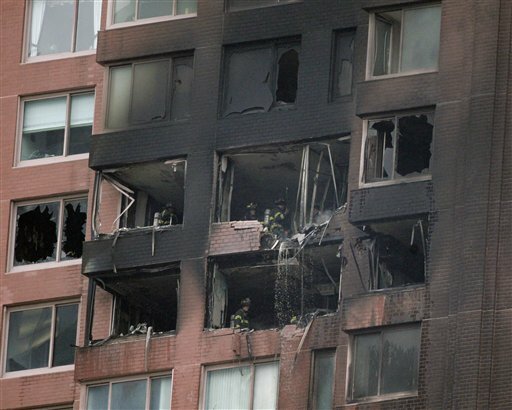 A small helicopter crashed into a uptown East Manhattan apartment building. Initially CNN reported that it could be a terrorist attack, then quickly retracted that statement. 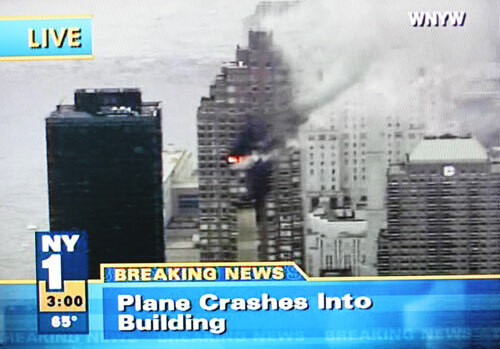 According to the WNBC.com website, its reporting that some people saw helicopter make a sharp right turn into the building. Luggage was found on street along with two bodies and the wheels of the aircraft. Sadly the pilot of this helicopter was Yankees pitcher Cory Lidle. High-Ranking City Official Says." Lidle's passport was found on the street. 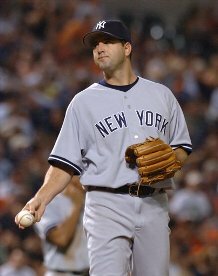 I'm not an avid baseball watcher so I do not know who he is, but my condolences go out to his family/team-mates/friends. This is a horrible tragedy and may he and the 2 others who died rest in peace.